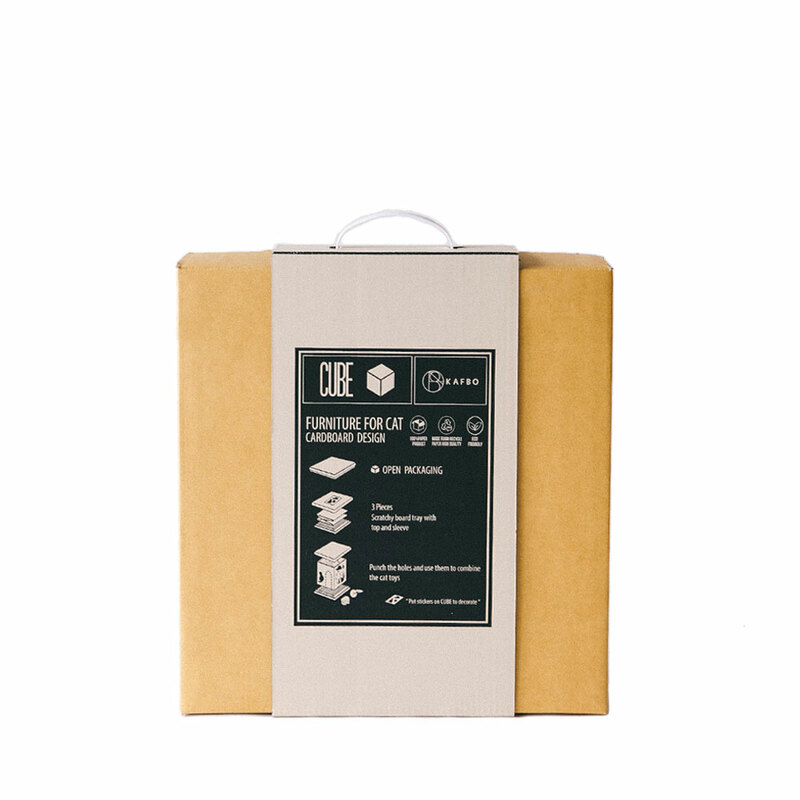 Cube DIY simple and fun box made from eco-cardboard. 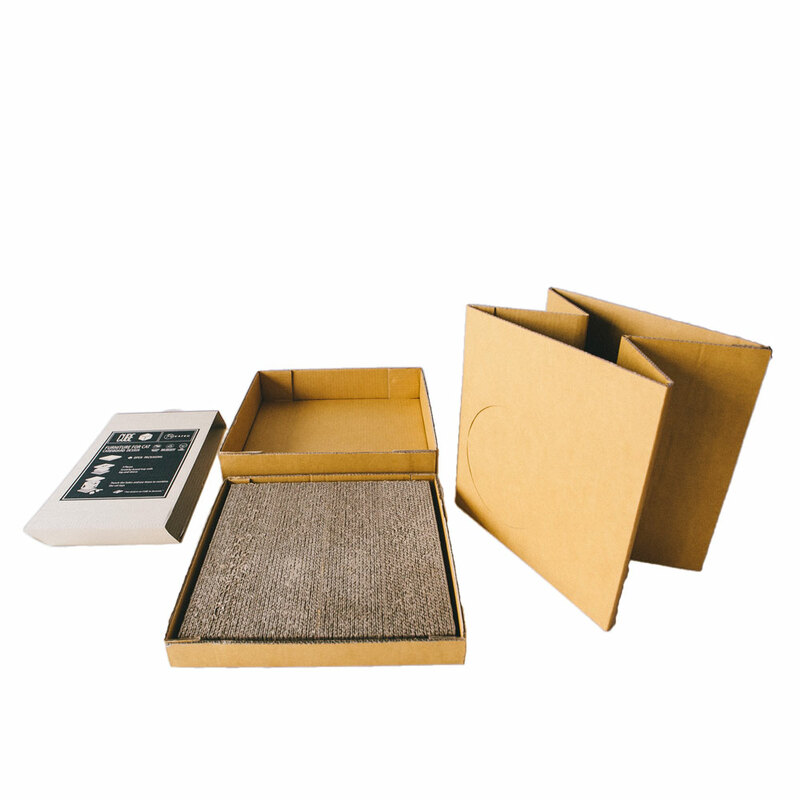 Open packaging, 3 pieces scratchy board tray with top and sleeve. 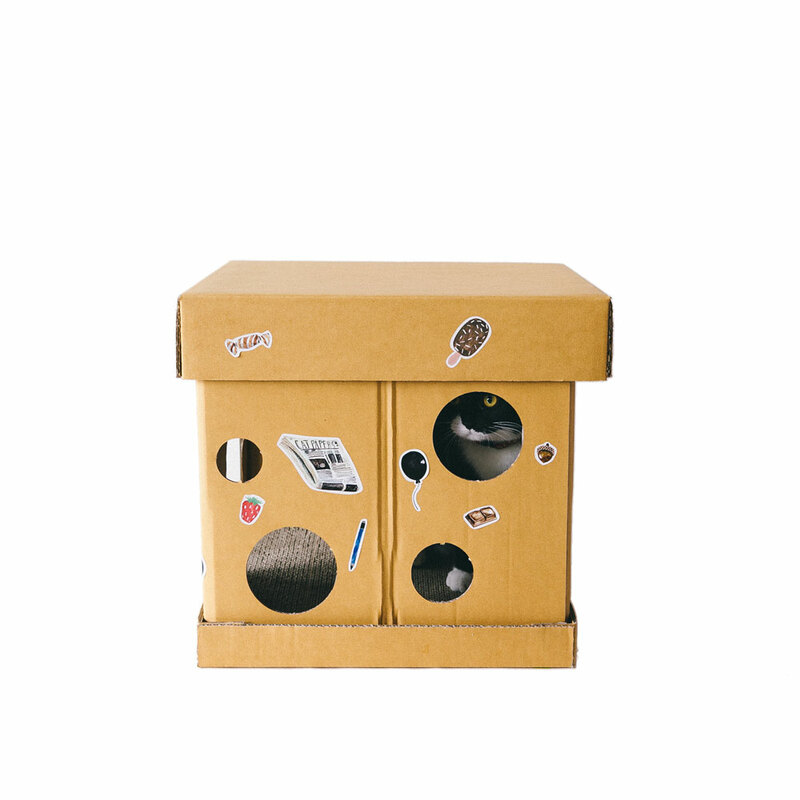 After that, punch the holes and use them to combine the cat toys. 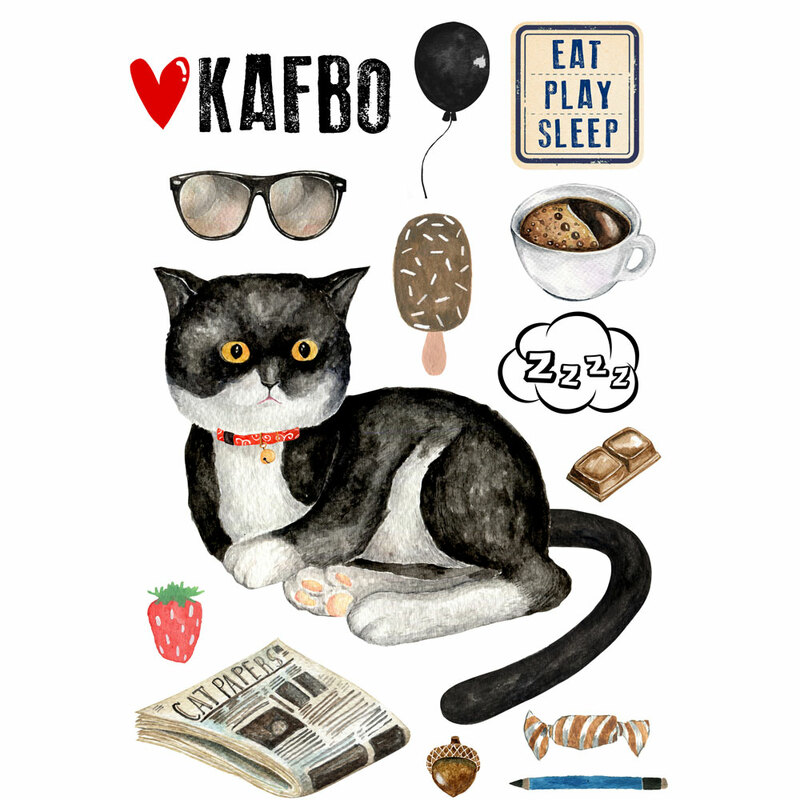 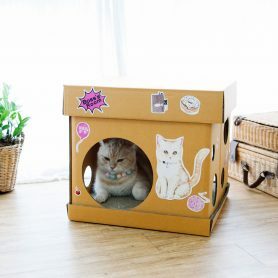 The owner and the cat can have fun together. 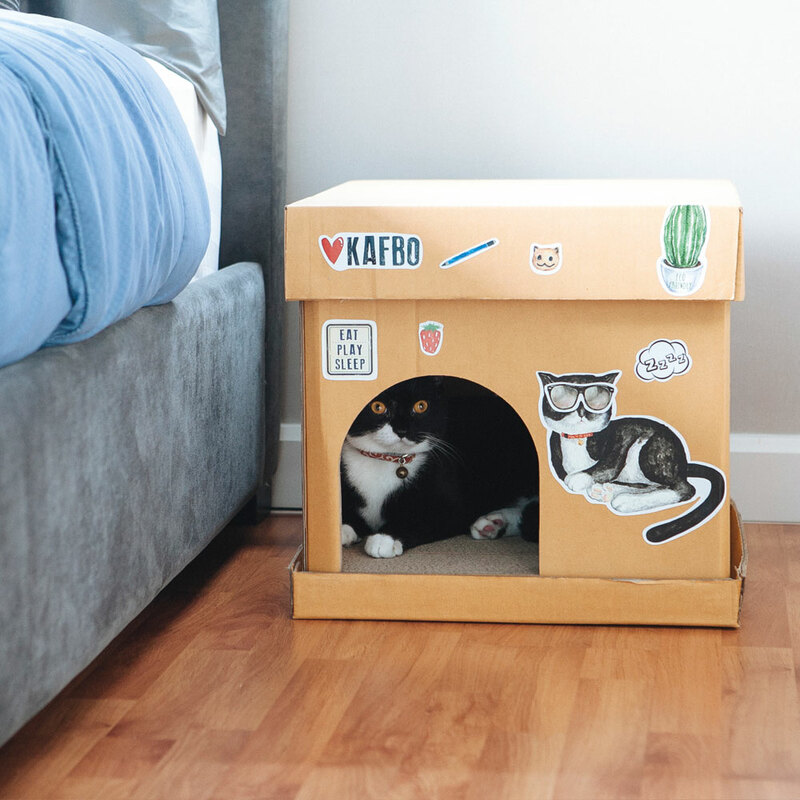 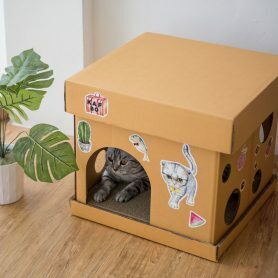 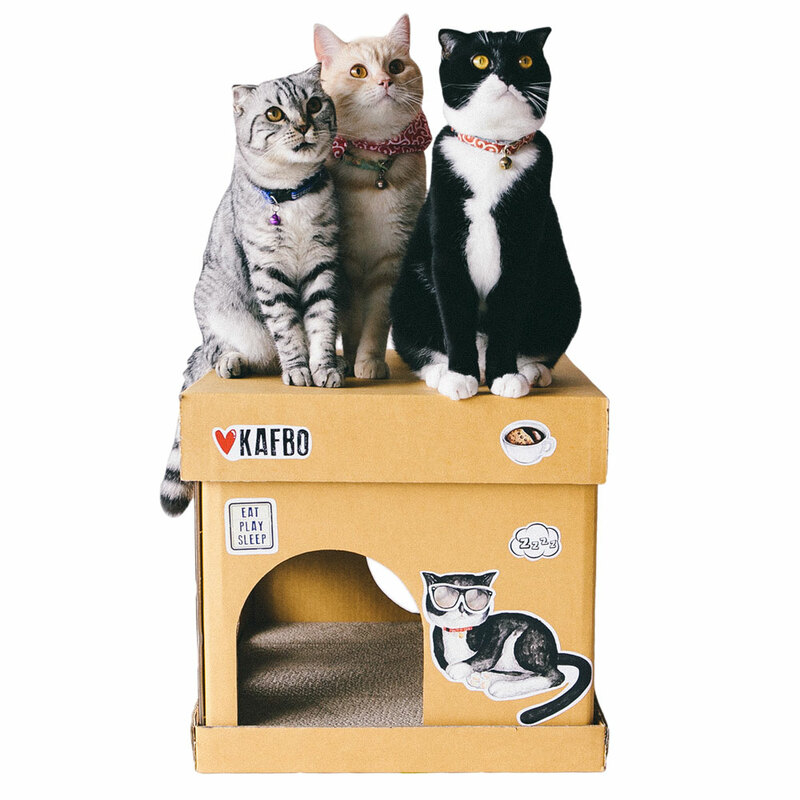 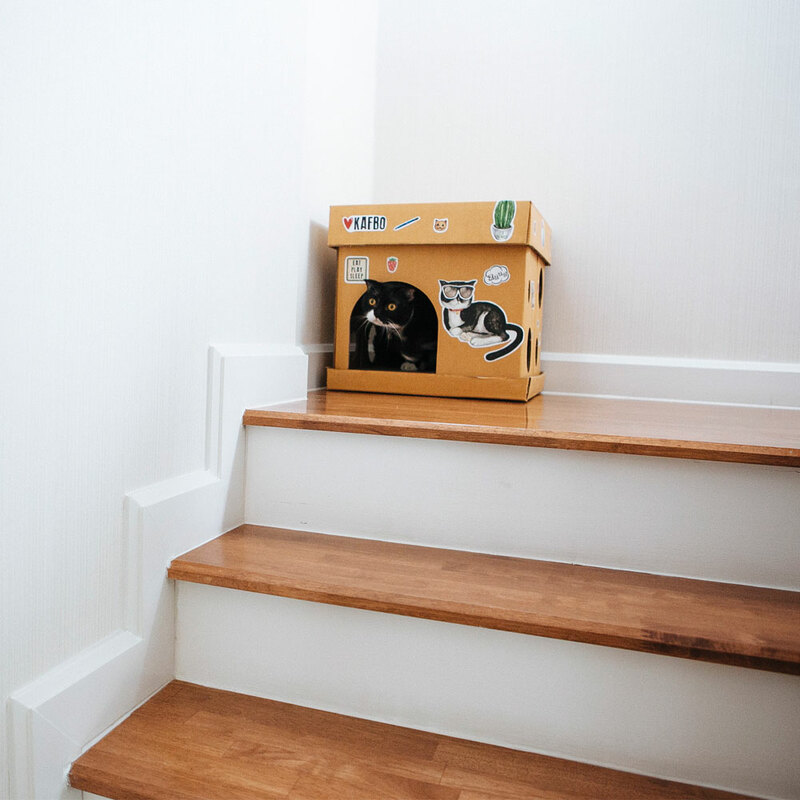 The owner enjoys doing DIY cube and putting the sticker on cube to decorate new house for your cats. 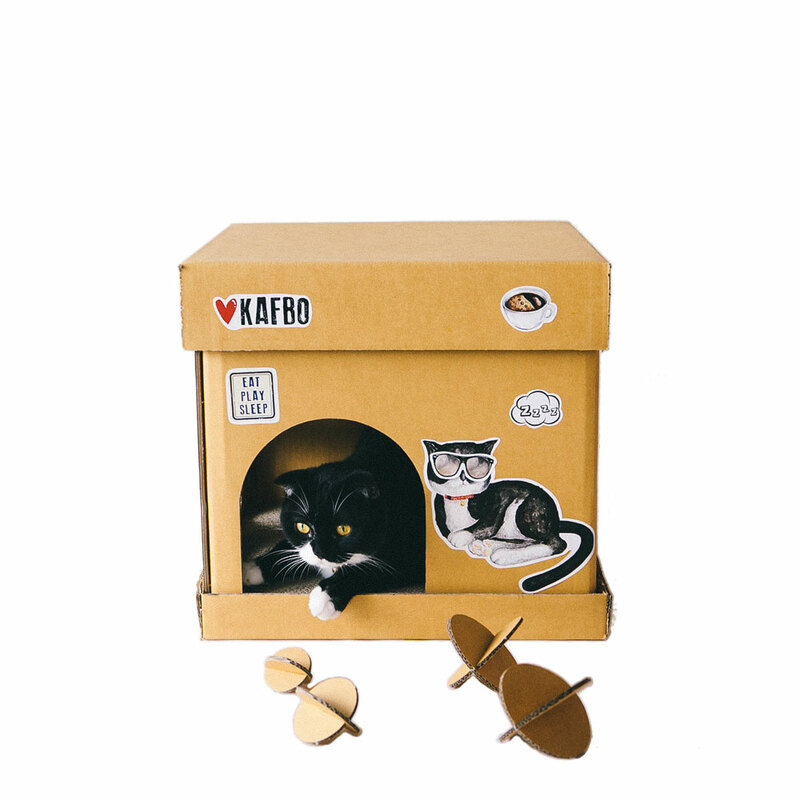 Also,the cat has a private house and relax inside the house with the scratchy board. 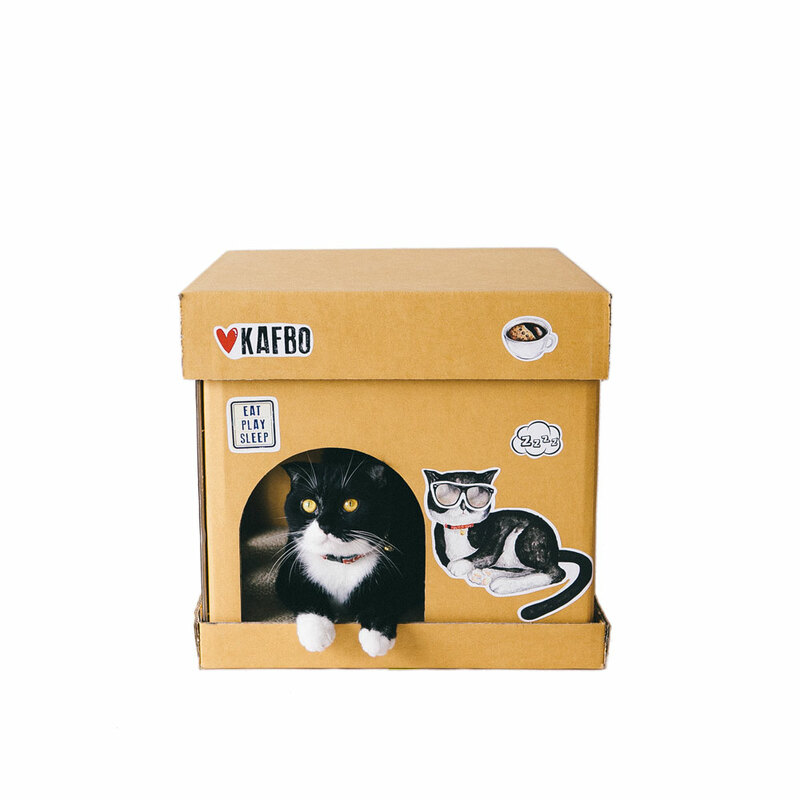 3 sticker to stick decorate the cube box.